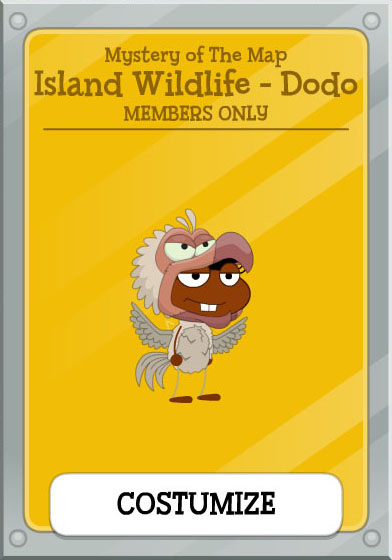 MoTM Island Available For Everyone, MoTM Island Review by IF, Poptropica Hall of Fame Winners, and Behind The Scenes! Mystery of The Map Island is now available to everyone! I just completed it for the first time since I’m not a member, and I thought it was absolutely amazing. 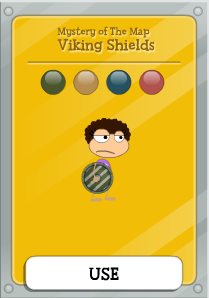 This island is full with excitement and adventure, and when I played I felt like I was really in the game, trying to escape from the Vikings and trying to get the map back from Octavian. I especially enjoyed the mini-games in this island, like when you had to sneak past the vikings and dodge all the rocks the Big Viking was throwing at you. I really like the way they turned a comic book into an island. However, I thought the island was a little short. It was really exciting, and I kind of wanted it to be a little longer, though not too long :). Other than that, I think this island was great, and I really enjoyed playing it. I have to say, I think this was my favorite island yet. 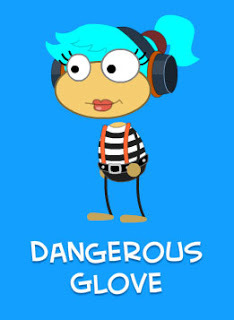 Next, introducing the Poptropica Hall of Fame Winners: Dangerous Glove and Lazy Pelican! 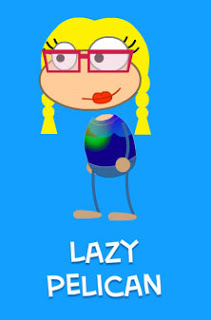 To learn more about Lazy Pelican and see the full post on the Poptropica Creator’s Blog, click here. 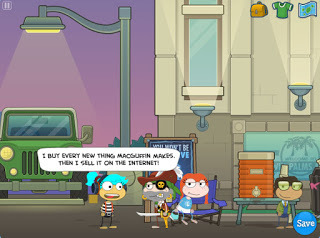 The Poptropica Help Blog recently had a Q&A with Jess Brailer, Poptropica CEO. 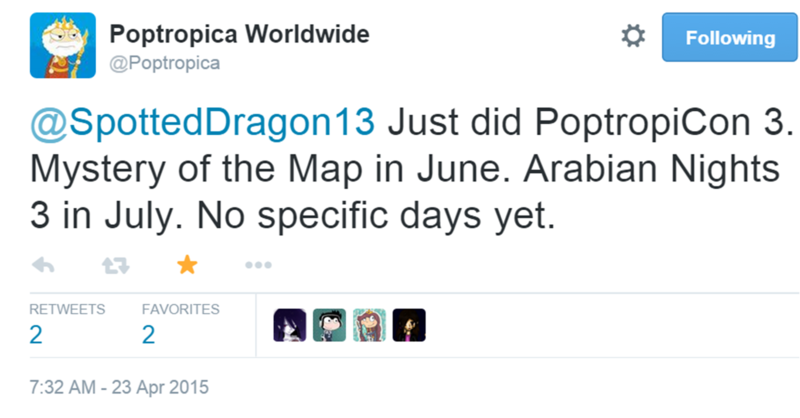 According to Jess, the next island that is going to be released (after Arabian Nights Ep. 3 and Timmy Failure Island, which, though hasn’t been confirmed yet by the Poptropica Creators, seems very likely) is “some place you don’t want to be”. Some of the Daily Pops and the PHB say we may end up in jail in this island! Click here to see the full post on the Poptropica Help Blog. Wow, this island sounds like it’ll be really exciting, right? 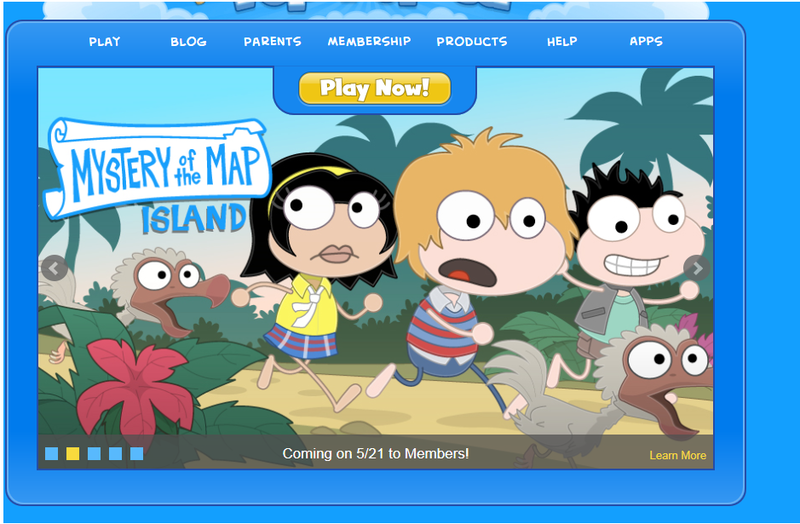 Mystery of the Map Island Tour Page Released, Mystery of the Map Coming Soon for Members, and New Items In The Store! Hey guys! Its Incredible Flame. The Mystery of the Map tour page was finally released. Click here to see the tour page :). You can get a free desktop wallpaper! Also, Mystery of the Map is coming out on May 21 for members! I can’t wait ;)! From what we can see, there’s K9 Dogs, police, and a bunch of other things. Alright, that part we knew. Well, judging by the pictures, I’d say we will be getting a Police-based Island, which I may be looking forward to, since I don’t think it will be a sponsored island. Are you excited for this? Do you have any other ideas as to what this could possibly be? Leave it in the comments!! No matter what, this island is confirmed!! Well, that’s all for today!! PIaO will be having a COSTUME CONTEST!!!! The official rules and what the contest is about will be told on Monday!!! Everyone (even PIaO authors!) will be allowed to enter!! That includes Cool Octopus, Nameless, Trusty Biker, Spotted Dragon, etc.!!! Trusty will tell you the whole story on Monday!!! Have fun with this!!! Categories: Uncategorized | Tags: official rules | Permalink. HUGE App Updates Available Now! Okay. Forget the fact that my name is IlariaG. I’m still working out some bugs as I combine my two accounts 😀 I’m Trusty Biker, though. Through and through. Anyways, let’s get down to business. First things first: AWESOME app updates! Let’s take a look at them, shall we? Play cool games with other people! Enter the arcade by going to the right while you’re in Home Island (hint, hint). There is a ball pit, where you can jump around, and even cool emotes! Bundle Packs in the Store! And the best part is? All these are available now! Update today!